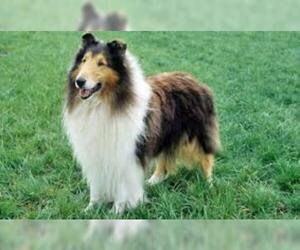 Overview: Collies are very intelligent and make excellent watch dogs. They like to work and take readily to any training program. 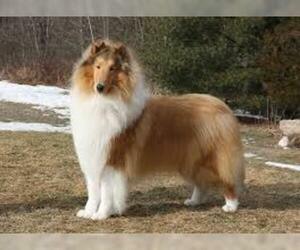 A brave and faithful companion, this dog can adjust to living in the country or the city. Coat: Coat can be either rough or smooth. 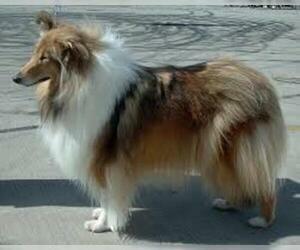 Both variety with a soft, abundant undercoat. 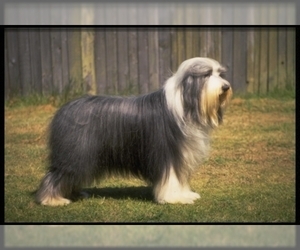 Smooth variety is short, hard and flat; Rough variety is straight, harsh, abundant and long, particularly on the mane and ruff. 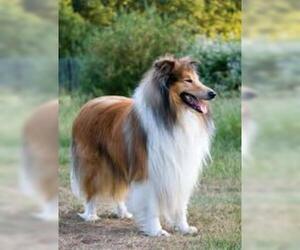 Character: Collies are mild-mannered and gentle. 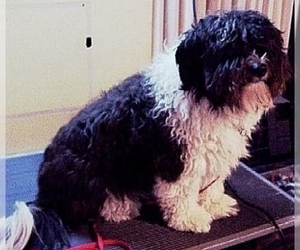 Eager to work, these dogs are often a little stubborn. Temperament: This breed is good with children and gets along well with other household pets ' assuming proper socialization has occurred. 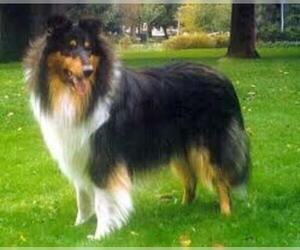 Care: The Collie requires different grooming depending on the variety. 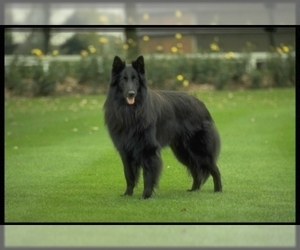 The smooth coated variety needs only periodic brushing, but the rough variety needs a brush or comb every other day. 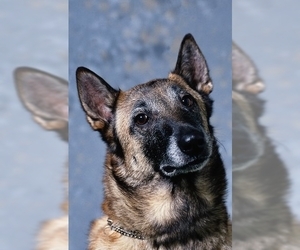 Training: This breed needs positive reinforcement and lots of praise during training. They are smart and eager to please, responding well to the trainer's voice. 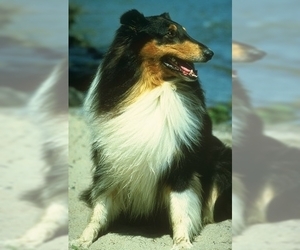 Activity: The Collie needs to have a long walk or jog on leash every day - or given the opportunity to run around in a yard. 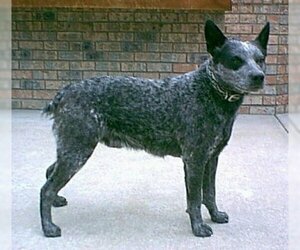 Health Issue: This breed is generally healthy, but some are prone to progressive retinal atrophy, eye defects, and hip problems. 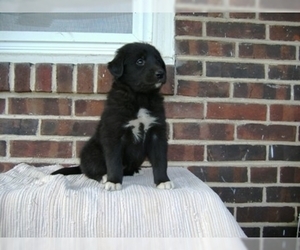 Colors: Varies, but mainly consistent to each litter. Some white markings common.